Just 35 years ago “Three” was produced as a limited run of 1,000 number copies. It of course has been reissued a number of times since, about six more times. 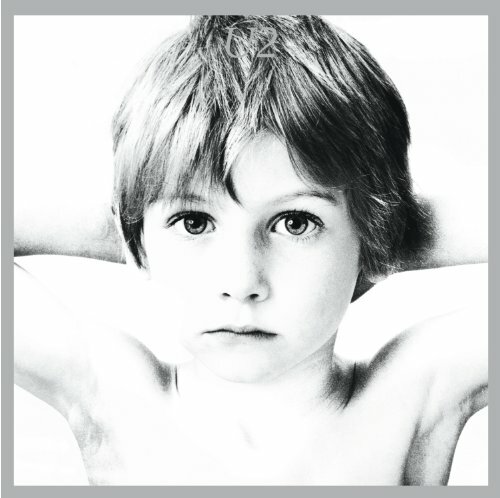 However, it remains the most rarest U2 release ever and was later released on a CD in 2008 as part of the bonus disco with the reissue of Boy. The track order determined by a listener poll on Fanning’s radio show; Callers chose "Out of Control" to be the A-side of the record, with "Boy/Girl" and "Stories for Boys" as runners-up, constituting the B-side of the record. Shortly after the boys released the singles "Another Day", "11 O'Clock Tick Tock", and "A Day Without Me" before releasing Boy, in 1980. 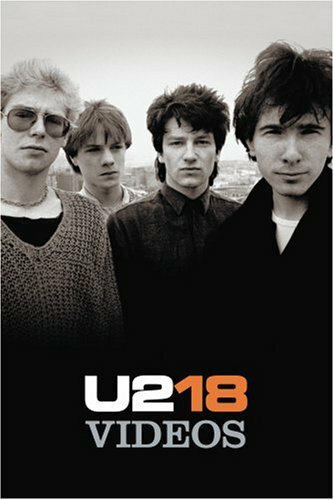 U2 performed all songs from Three live regularly in the band's formative years. The earliest known performances of "Out of Control" and "Stories for Boys" took place in August 1979. "Out of Control" was written on lead singer Bono's eighteenth birthday. "Boy/Girl" may have also been played at this stage: a song named "In Your Hand" may have been related in some way to "Boy/Girl" but no recordings of it exist. The first confirmed performance of "Boy/Girl" took place in October 1979. All three songs were regularly performed on the Boy Tour in 1980–1981, although "Boy/Girl" appeared less than the others. "Stories for Boys," which premiered at an unknown date in August 1979, was used as a concert opener a few times before being moved to late in the main setlist, nearer to "Out of Control", which was typically the last song of the main set. In mid-March 1981, the Three songs were united to close the main set. "Stories for Boys" was first, followed by "Boy/Girl", which segued into "Out of Control". This trilogy lasted until the end of the tour. "Boy/Girl" and "Stories for Boys" did not remain in the band's live repertoire long after the end of the Boy Tour. "Boy/Girl" was played three times afterwards, while "Stories For Boys" was initially frequently performed on the October Tour before it was removed from the setlist in late March 1982. "Out of Control", however, remained in the band's live show for longer, rotating with "Gloria" as the concert opener on the War Tour and the first leg of the Unforgettable Fire Tour. It then appeared twice late in the Unforgettable Fire Tour before returning sporadically to the setlist on the third leg of the Joshua Tree Tour and three performances on the Lovetown Tour. "Out Of Control" then had an absence from live shows of over eleven years. It was played again on 15 May 2001 on the Elevation Tour. After initial infrequent performances proved popular with fans, it became more regular in the setlist as the tour progressed. It was retained on the Vertigo Tour for special occasions; it was played a total of nine times, including instances in Toronto and Los Angeles where U2 performed it with local bands. "Out of Control" made its U2 360° Tour debut in São Paulo.It made 5 other U2 360° appearances. The song was also the closer to the Glastonbury 2011 set. The Vertigo Tour also saw part of "Stories for Boys" return to the setlist - Bono acknowledged its lyrical relationship with "Vertigo" by snippeting some lyrics from "Stories for Boys" at the end of "Vertigo". This snippet was a regular feature of shows on the Vertigo Tour's first leg but was done only sporadically on the second leg and never on subsequent legs. What’s up next for the boys 35 years later? Lucky 13 is on the way and the boys are wrapping up some promotional videos and pretty much putting on the finishing touches to get ready for another massive year ahead.